Pregnancy symptom of the week: Unexpected second trimester sickness! A relatively brief update this week as it has involved little more than me lying on the sofa feeling sorry for myself. After having a stinking cold over Christmas and New Year, I came down with another one last weekend and ended up taking three days off work as it totally wiped me out. 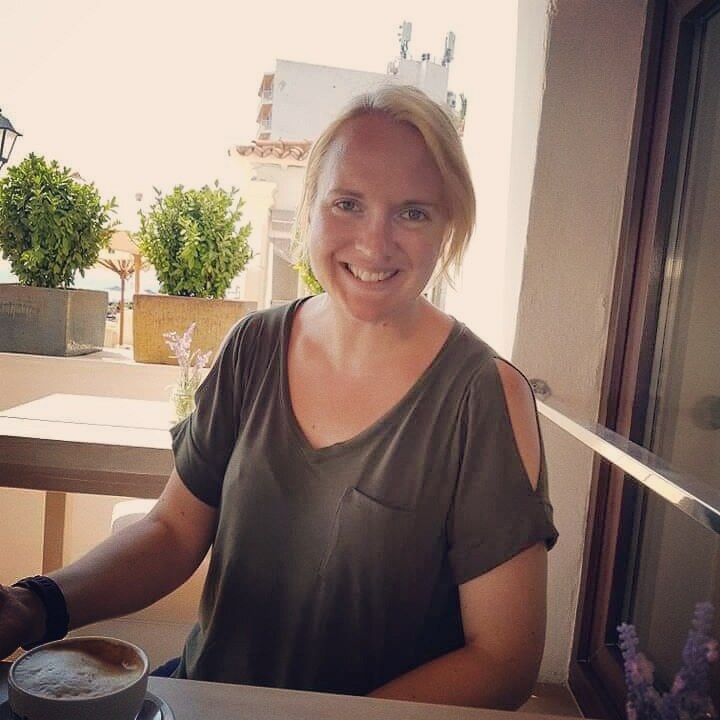 Most unwelcome was the late-onset morning sickness that greeted me on Tuesday when I got up; having completely escaped any vomiting in the first four months of pregnancy, I suddenly found myself retching away while holding my own hair back for a few hours. Whilst wholly unpleasant, I do count myself lucky that the episode was mercifully short-lived. Quite how women suffering from severe pregnancy sickness can lead anything close to a normal life is beyond me – and many of them can’t. My heart goes out to them. The only advantage to being off work ill has been a few days of guilty pleasure daytime TV – I watched about 37 episodes of Homes Under the Hammer and found myself glued to rich people looking at big houses in Devon in Escape to the Country. I may start recording some to watch during night feeds in a few months’ time. Back in 2010 I used to watch Road Wars or Brit Cops on rotation at 3am while feeding Little Man. Maybe it’s time for some kind of hybrid show as police chase a fugitive through rural Buckinghamshire and try to guess house prices as they go. 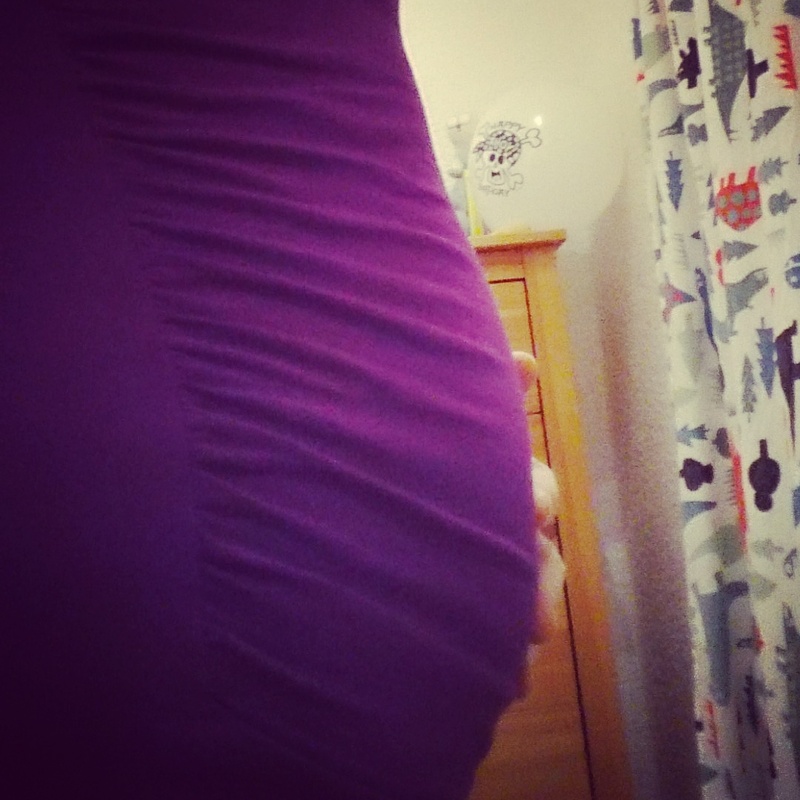 Feeling generally run down has left me with several little pregnancy niggles this week, from joint stiffness to pelvic discomfort, and my expanding bump has felt uncomfortable at times. On the plus side, I’m actually loving having more to show for it, and I’ve been enjoying feeling the welcome little wriggles which are yet to become more pronounced but seem to fairly regular each day now. Counting down the days now to the anomaly scan in a couple of weeks! Oh, and after last week’s avocado confusion, I’ve no idea how different a navel orange is to a normal orange, but apparently it’s an important distinction when it comes to sizing babies. So sorry to hear that you’ve been suffering from second-trimester nausea – hope you feel better soon. Those first movements are so lovely – the wriggles and kicks are one of the things I miss most about being pregnant. Hope all goes well with your 20 week scan too.